The electrical charge carried by inhalation aerosols has been found to affect device performance and lung deposition of Dry Powder Inhalers (DPI), Metered Dose Inhalers (MDI) and nebulizers. The Dekati® ELPI® (Electrical Low Pressure Impactor, Dekati Ltd.) has been widely used to determine the net charge size distribution of inhalation aerosols. However, whereas the ELPI® method can determine the net charge of the particles, the Dekati® Bipolar Charge Analyzer (Dekati® BOLAR™) is the first commercially available instrument capable of measuring bipolar electrical charge size distribution of inhalation aerosols. The Dekati® BOLAR™ gives a new level of information for the development of inhalable medicines and delivery devices. The positive and negative charge levels carried by particles can vary significantly between different inhaler devices depending on the materials used in the device, the design of the device, carrier and drug particles used in the device and operating conditions. Until now, the measurement of size classified bipolar electrical charge levels has not been possible, which makes the Dekati® BOLAR™ a completely unique tool for inhaler device development. 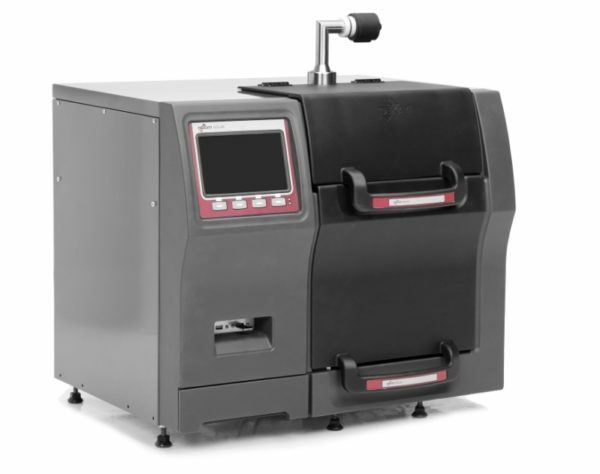 The Dekati® BOLAR™ can separate positively and negatively charged particles in different size fractions and detect each fraction individually. After the charge measurement, negatively and positively charged particles can be separately dissolved for analysis from the instrument collection detectors, giving the mass and composition of the particles in different particle size fractions and polarities. The Dekati® BOLAR™ has been specifically designed for measuring bipolar charge of inhalation aerosols including DPIs (Dry Powder Inhalers), MDIs (Metered dose inhalers) and nebulizers. The charge carried by inhalation aerosols has been found to affect both inhaler device performance and lung deposition. Thus far particle charge studies have focused on particle net charge measurements since a method for measuring bipolar charge has not been available. These studies have, however, indicated that net charge measurements give insufficient information as the particles generated by one inhaler device can simultaneously carry both positive and negative charge. 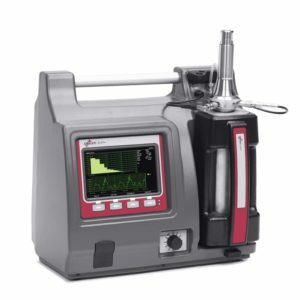 The Dekati® BOLAR™ is the solution for this and is the first commercially available instrument that can simultaneously measure both negative and positive charges.